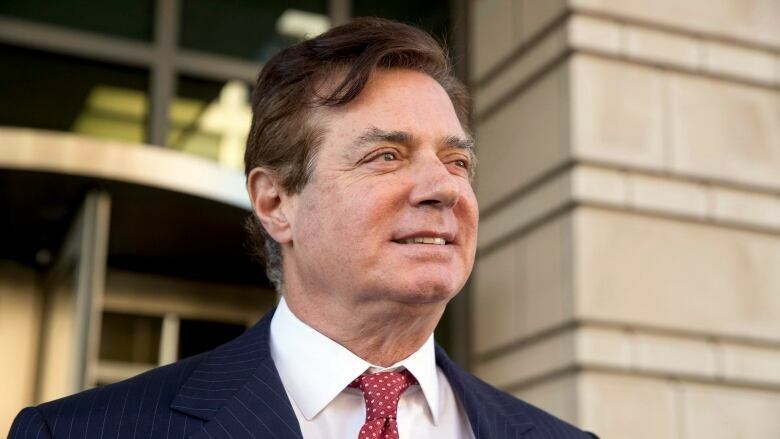 Paul Manafort lied to keep himself flush with cash and later to maintain his luxurious lifestyle when his income dropped off, prosecutors told jurors Wednesday as closing arguments ended at the former Trump campaign chairman's financial fraud trial. Jurors will begin deliberations Thursday. 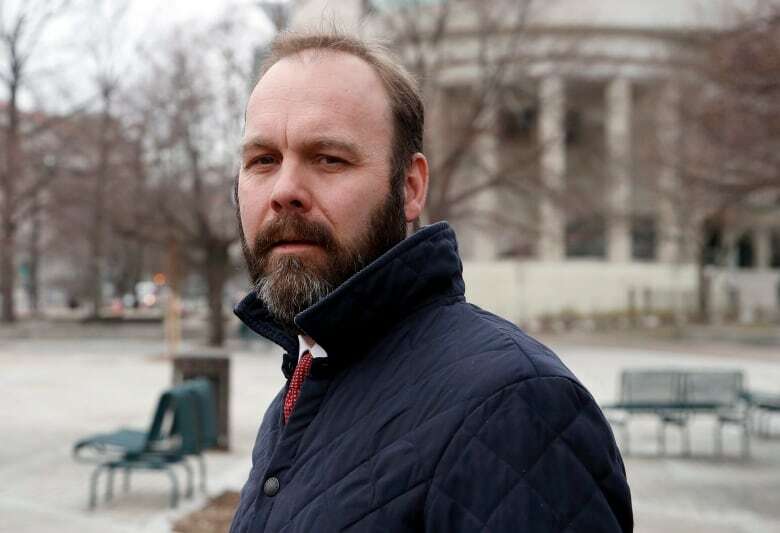 In his defence, Manafort's attorneys told jurors to question the entirety of the prosecution's case as they sought to tarnish the credibility of Manafort's longtime protege — and government witness — Rick Gates. And while the case doesn't involve allegations of Russian election interference or possible co-ordination by the Trump campaign, it has been closely watched by U.S. President Donald Trump as he seeks to publicly undermine Mueller's probe through a barrage of attacks on Twitter and through his lawyers. "When you follow the trail of Mr. Manafort's money, it is littered with lies," Andres said as he made his final pitch that the jury should weigh a trove of evidence presented over the past few weeks and find Manafort guilty of 18 felony counts. Manafort's trial is the first to emerge from Mueller's Russia investigation, but it does not relate to Russian election interference or possible co-ordination with the Trump campaign — the main topics of Mueller's probe. 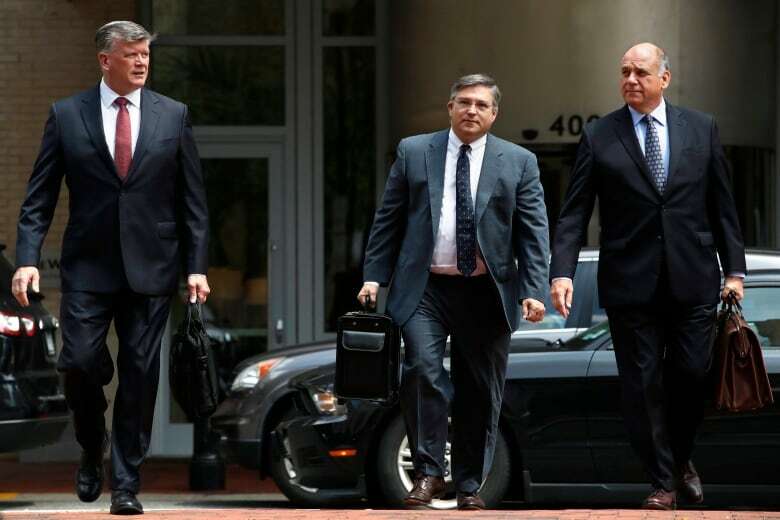 Defence attorney Richard Westling told jurors during his own closing arguments that the fact that Manafort employed a team of accountants, bookkeepers and tax preparers shows he wasn't trying to hide anything. The lawyer appeared to be trying to blunt the effect of testimony from some of the people who handled​ Manafort's finances, including his bookkeeper, who said he concealed offshore bank accounts and lied to them. "None of the banks involved reported Manafort's activities as suspicious," he said. Westling questioned whether prosecutors had shown criminal intent by the former Trump campaign chairman and pointed to documents and emails that the defence lawyer said may well show numerical errors or sloppy bookkeeping but no overt fraud. Andres highlighted one email in which he said Manafort sent an inflated statement of his income to bank officers reviewing a loan application. He highlighted another in which Manafort acknowledged his control of one of more than 30 holding companies in Cyprus that prosecutors say he used to funnel more than $60 million US he earned advising politicians in Ukraine. The government says Manafort hid at least $16 million in income from the IRS between 2010 and 2014 by disguising the Ukraine money as loans and hiding it in foreign banks. Then, after his money in Ukraine dried up, they allege, he defrauded banks by lying about his income on loan applications and concealing other financial information, such as mortgages. Manafort chose not to testify or call any witnesses in his defence. His lawyers have tried to blame their client's financial mistakes on Gates, calling him a liar and philanderer. Gates, who struck a plea deal with prosecutors, was the government's key witness and has provided much of the drama of the trial so far. During testimony, he was forced to admit embezzling hundreds of thousands of dollars from Manafort and conducting an extramarital affair. In the prosecution's earlier arguments, Andres said the government isn't asking jurors to like Gates or take everything he said at "face value." Andres said the testimony of other witnesses and the hundreds of documents are enough to convict Manafort on tax evasion and bank fraud charges.